Southern Boone County R-1 School District - PWArchitects, Inc. 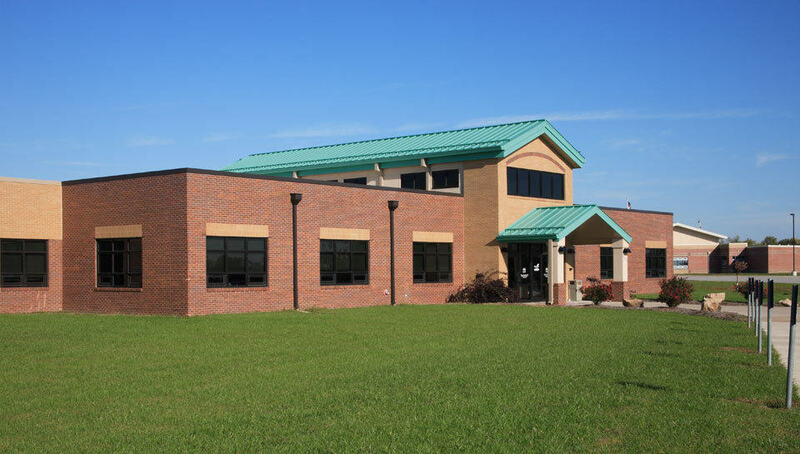 The first project for the Southern Boone County R-1 School District included a new 48,000 s.f., single-story elementary school in Ashland, MO. 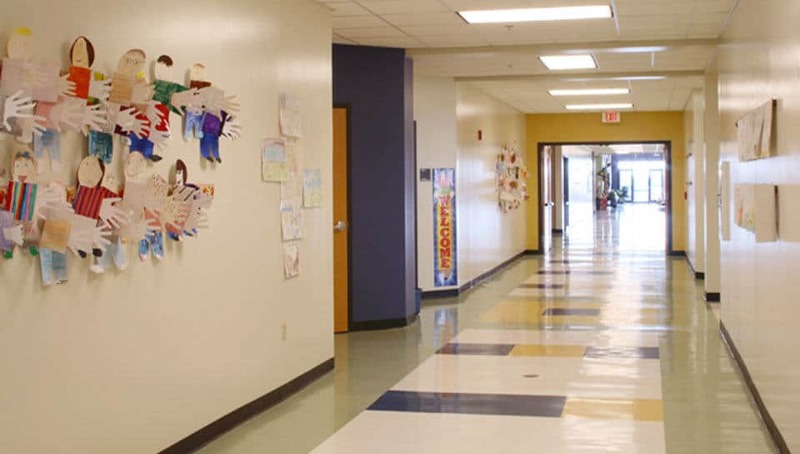 This first phase of a multi-phase project included one new building and improvements to various buildings on three separate school district campuses. The elementary campus had an existing K-2 grade building. The master plan, completed in cooperation with M+H Architects, included the analysis of the new 3-5 grade program and its impact on the necessary property acquisition. A compact, yet flexible design limited the property acquisition to approximately 5 acres. By creating a joint use bus loop and drop off, and situating the building and parking to eliminate the conflict between pedestrian and vehicular traffic, the site circulation was improved and done economically. The building’s exterior was designed to compliment the character of the existing primary school building. 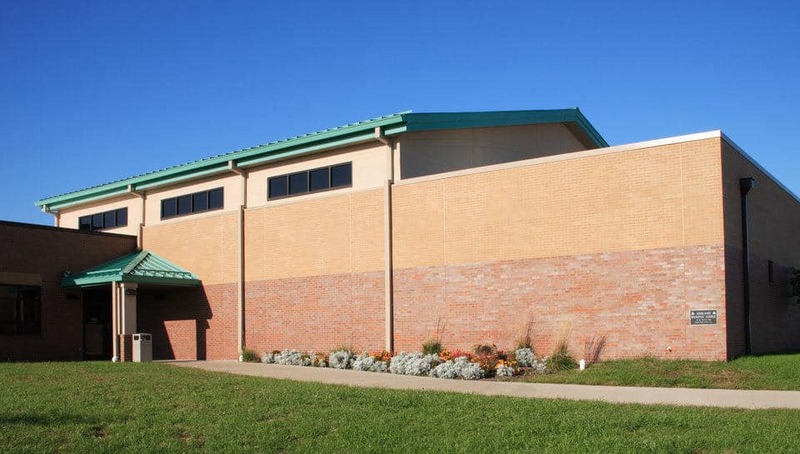 A brick exterior with standing seam gabled roofs over the main lobby and gymnasium kept the look simple, with clean lines and an uncomplicated appearance. 3rd and 4th Grade Building: 38,000 sq. ft.; 5th Grade Addition:10,000 sq. ft.